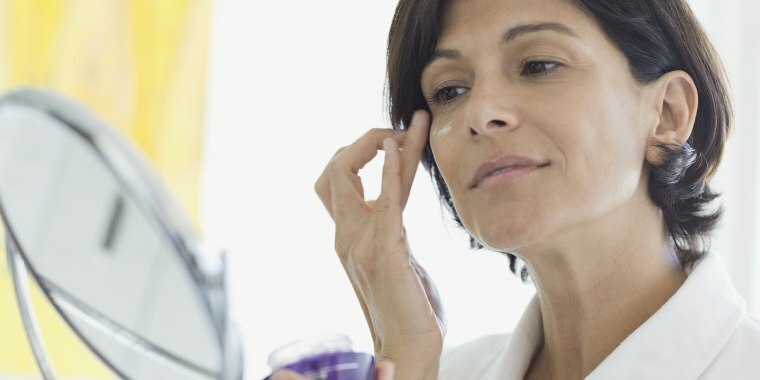 These are the top anti-aging eye creams and skin serums to prevent wrinkles, thanks the Good Housekeeping research institute. Store shelves are filled with the latest anti-aging skin care products promising to make you look years younger. But which anti-aging formulas really work? The contenders ... moisturize and deliver ingredients like peptides and retinol to firm, plump and even out skin while delivering broad-spectrum sun protection with an SPF of 30, in keeping with American Academy of Dermatology guidelines. 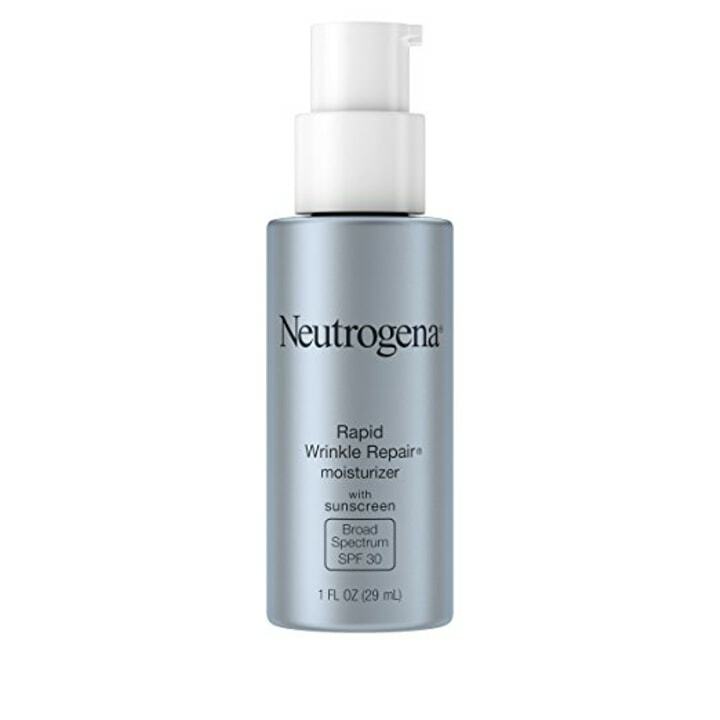 Gold winner: Trumping the competition, Neutrogena Rapid Wrinkle Repair Moisturizer SPF 30 ($21 for 1 oz.) was a hit with testers, who reported that it improved skin tone, softened fine lines and firmed skin. The rave reviews: "Hands down the best wrinkle cream I have tried so far." "I like that my skin looks brighter and feels firmer." "Until I tried this cream, I was doubtful that day creams actually worked as advertised. My skin looks younger — it's firmer and has less visible wrinkles." Lab tests confirmed that the retinol-infused day cream firmed and evened out skin while dispensing a dose of hydration. The contenders ... contain retinol to diminish fine lines, wrinkles and spots while also moisturizing and firming. Gold winner: Ready for sticker shock? 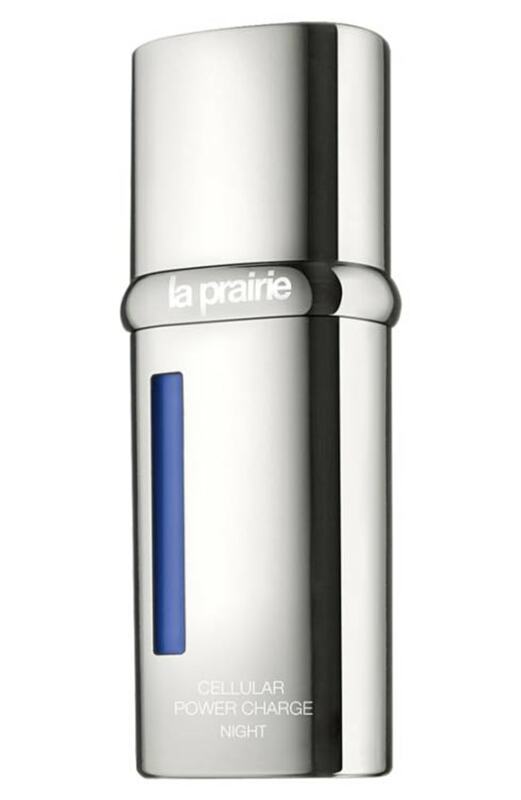 When the numbers were crunched and the data tallied, La Prairie Cellular Power Charge Night ($272 for 1.35 oz.) emerged as both the first-place retinol cream and the best night cream overall. If you can splurge, this proved to be a worthwhile investment. In lab tests, it did well at firming — both after six hours and after eight weeks — and at improving skin tone. Our testers agreed: "This retinol product is unlike any I've ever used. The smoothness and even tone of my skin lets me go without makeup, which I normally would never do," raved one. They also found it just as gentle on their skin as the non-retinol night cream gold winner — a real feat, considering that irritation was a common complaint among retinol users. The contenders ... moisturize and firm skin, even out skin tone and minimize fine lines and wrinkles with ingredients like peptides. 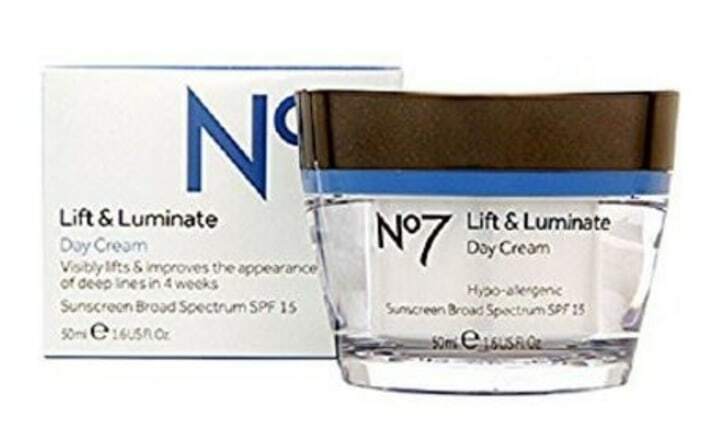 Gold winner: As the best performing non-retinol, Boots No7 Lift & Luminate Night Cream ($25 for 1.6 oz.) also earned the distinction of being our testers' favorite night cream. "I've received compliments from friends, family and coworkers about the glow in my face," said one volunteer; others lauded its texture and long-lasting moisturization. Back at the lab, it nabbed impressive scores for firming, moisturizing and improving spots. The contenders ... diminish fine lines and wrinkles around the eyes. Often lighter in texture than a face moisturizer, they moisturize, smooth and may firm, too. 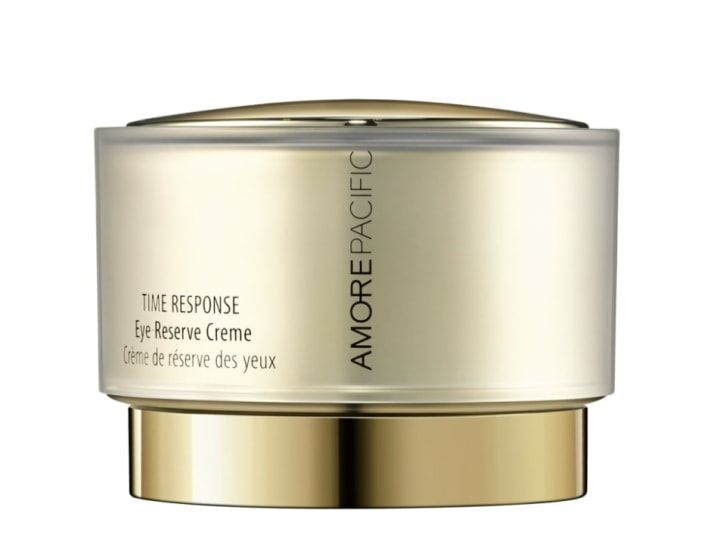 Gold winner: The price isn't for the faint of heart, but AmorePacific Time Response Eye Renewal Creme ($260 for 0.5 oz.) earned splurge-worthy status with an outstanding performance in the lab, including perfect scores for firming and hydrating. Testers ranked it best for de-puffing — "It made my eyes look brighter and less puffy," said one — and appreciated its luxurious texture and mild, pleasant scent. The contenders ... are lightweight and easily absorbed into skin. These powerhouse anti-agers, packed with a higher dose of active ingredients than moisturizers, minimize fine lines and spots and also firm and smooth skin. Gold winner: "It made a huge improvement in my skin. 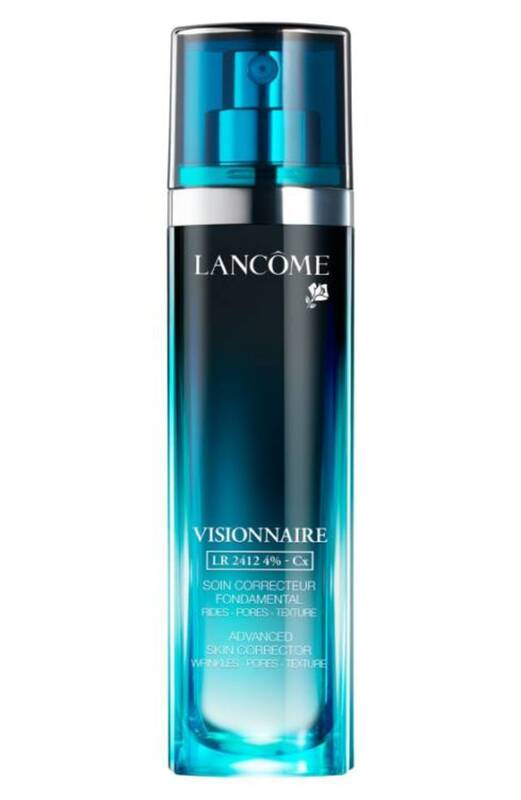 I loved this product and would tell anyone to try it," raved one tester of the champion, Lancôme Visionnaire Advanced Skin Corrector ($79 for 1 oz.). Lab tests proved that it excelled: It was the only serum to firm skin and was number one at smoothing skin texture. Plus, it took a noteworthy second place for decreasing brown spots and minimizing the look of pores. Testers, who rated it best for firming skin, also liked its "silky" feel — however, a few said it temporarily made their skin redder. The contenders ... are designed to reduce the size and color of spots and to brighten skin overall with ingredients like niacinamide, vitamin C, retinol, kojic acid and/or hydroquinone. 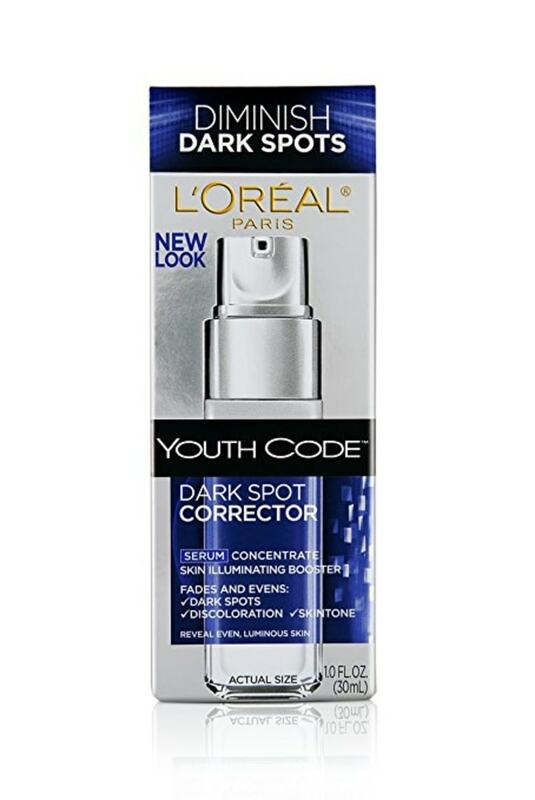 Gold winner: Women reported that L'Oréal Paris Youth Code Dark Spot Correcting & Illuminating Serum Corrector ($25 for 1 oz.) lived up to its name. "It really lightened my dark spots and evened my skin tone," said one. Volunteers who used this serum solely on their chests reported even better results: "It really reduced my freckles there." It also earned praise for its light scent and nonirritating formula. The contenders ... rely on ingredients like alpha hydroxy acids (e.g., glycolic acid) to exfoliate and brighten skin and minimize spots and the appearance of pores. Most come in easy-to-use pads. Gold winner: According to our Visia Complexion Analyzer, Philosophy The Microdelivery Triple-Acid Brightening Peel ($70 for 12 pads, Sephora) improved skin the most — minimizing pores, smoothing texture and slightly reducing brown spots. In step with those results, one panelist wrote, "My pores appeared smaller, and my skin tone looked brighter." 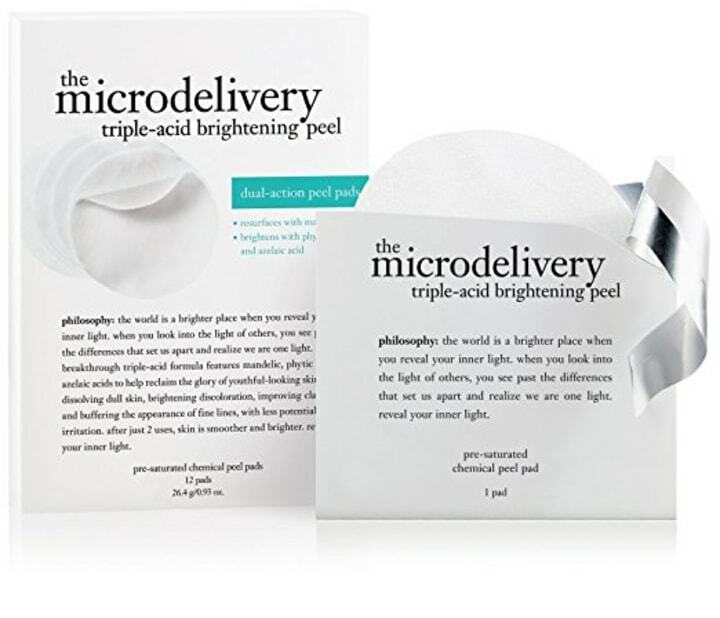 Testers voted this peel the gentlest, too: "Did not cause any irritation, burning or tingling, as other peels do," commented one. The contenders ... promise to immediately make fine lines (like crow's feet and forehead furrows) look softer or less apparent for several hours, without interfering with makeup. 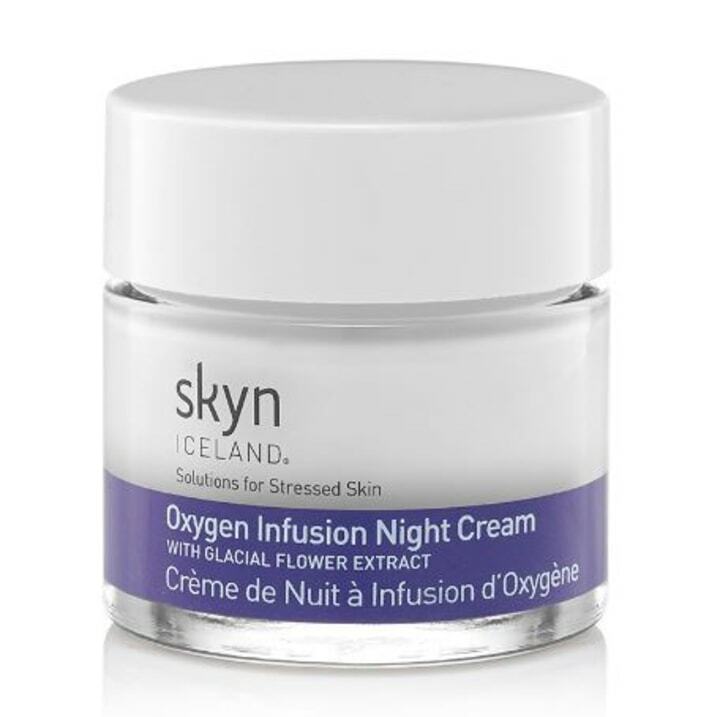 Gold winner: Skyn Iceland Angelica Line Smoother ($65 for 1.5 oz.) was the runaway favorite with testers, who ranked the cream (which contains GABA, an ingredient that relaxes muscle contractions) high for improving wrinkles: "I was skeptical, but it really seems to make a difference. I noticed that the product seemed to erase and soften lines, especially on my forehead, where my wrinkles are the most pronounced," said one. In the lab, Visia tests confirmed its line-relaxing prowess. The contenders ... instantly smooth and soften. Anti-agers like hyaluronic acid and peptides also reduce lip lines and increase fullness and firmness over time. 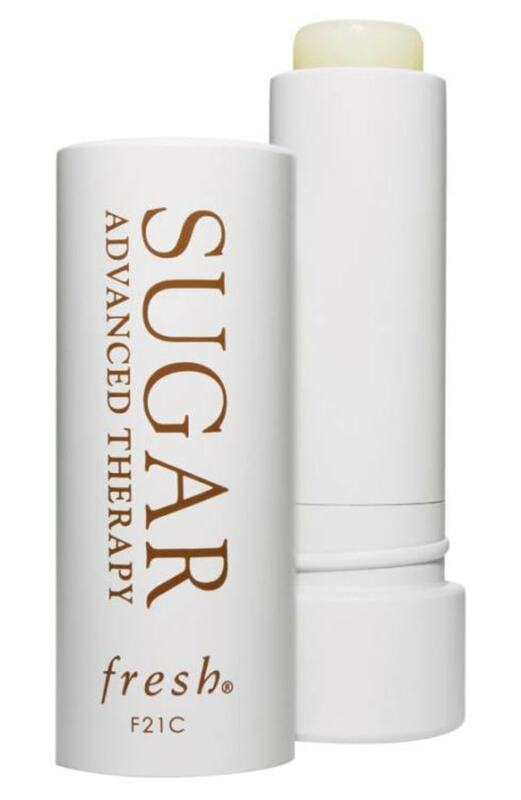 Gold winner: The indisputable favorite among testers, Fresh Sugar Lip Treatment Advanced Therapy ($26) earned raves both for its instant softening abilities and for minimizing fine lines on and around lips after a month's use. "This product is fabulous! The thin lines on my lips have disappeared," said one pleased volunteer. Other standout qualities: its lemony scent and easy-to-swipe-on balm formula. Each product was handed or sent to at least 25 women age 35 or older to use for between two days and eight weeks. Women testing night creams, serums or peels also received a Neutrogena Oil-Free Moisture SPF 35, a GH Seal holder, to protect their skin from UV damage. In the lab, we upgraded our Visia Complexion Analyzer to a new, more precise model. We also used a Corneometer and a Cutometer to measure skin moisturization and firmness, respectively. Volunteers filled out reams of detailed questionnaires. Lots of number-crunching and analysis of mammoth spreadsheets revealed our gold and silver winners. This story was originally published Aug. 13, 2013 on TODAY.com.